Aged Oak Surfaces So Real You Have to See to Believe! Only Table Tops now offers Aligned Oak designs. Authentic realism is brought to the surface using synchronized texture as each elegantly aged oak design exhibits the natural dimension and feel of the real world. 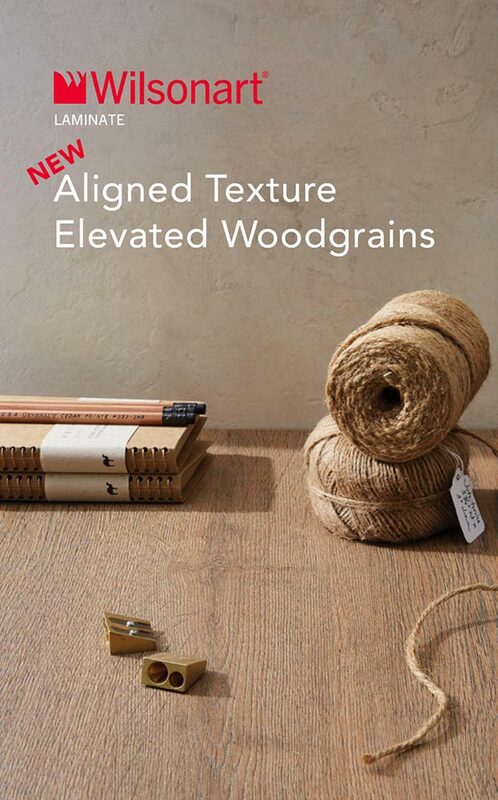 The first-of-its-kind, Aligned Texture ushers in a dynamic collection of six woodgrains featuring the Aligned Oak designs—where authentic realism is brought to the surface as each elegantly aged oak laminate design exhibits the natural dimension and feel of real wood. This finish offers a plain sawn structure with blends of straight grains and natural variations, and each design features AEON™ Enhanced Scratch & Scuff Resistance and silver ion Antimicrobial Protection. “Revival The trend of revival is the ultimate form of connection between past and future. Through the use of our new Aligned Texture and pattern, these first-of-their-kind Aligned Oak woodgrain designs exude an authentic realism. With a similar look and feel of real wood, these designs are sure to be the next megatrend.” ~ Wilsonart Commercial Designs Division USA. Launched earlier this year, Wilsonart’s Aligned Texture is already proving hugely popular with interior designers and architects. The super realistic wood finish is gaining major attention in sales for the last quarter of 2017. Only Table Tops in Phoenix Arizona added the new smart boards recently to replace the contractor collection boards, and we have seen amazing increases in both Traceless and Aligned Oak Texture table top sales. Available in HPL with short lead times, this stunning yet highly durable wood grain aligned textured surface is impact, scratch & heat resistant. It does not stain & is easy to clean, making it the perfect choice for your interior commercial space design. Only Table Tops has partnered with Wilsonart to bring you the latest trends in surface designs. Browse the full catalog here. 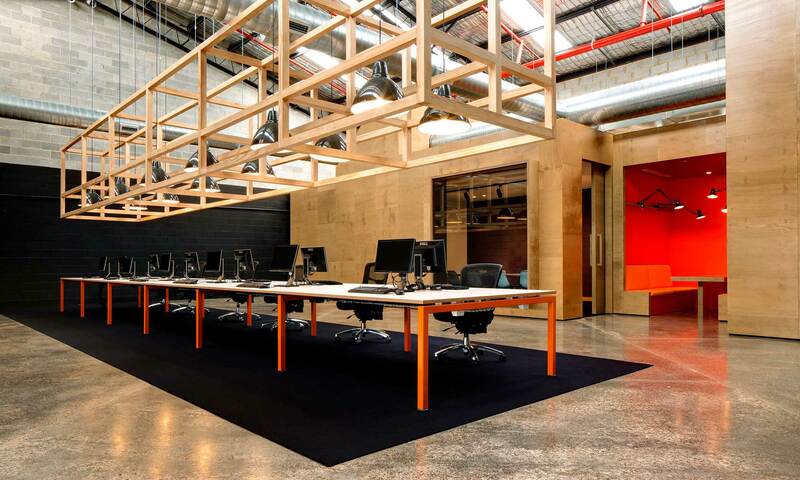 Architects, designers, and office furniture dealers looking for a table top manufacturer, look no further! Browse over 807 available colors, 18 standard shapes, and many other custom options available. Only Table Tops has the new WilsonArt Aligned Texture surfaces you’ve been waiting for. Let us quote your next project and show you how we can help solve many of your past struggles with table top suppliers: Wilsonart Aligned Texture Table Tops from Only Table Tops in Phoenix AZ USA. Made-to-order, fast turnaround, precision made in USA without the blemishes, 100% post-industrial recycled/recovered content.